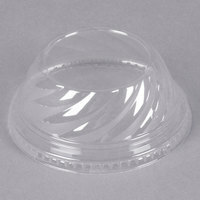 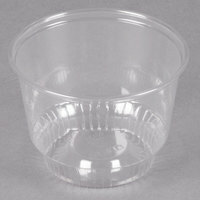 Plastic ice cream cups are more durable than paper varieties and won’t get soggy or transfer flavor to your treats. 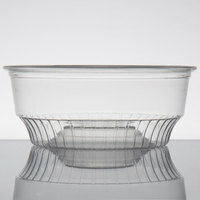 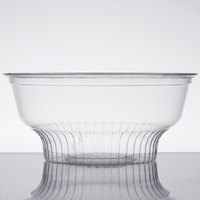 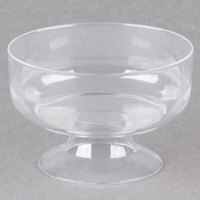 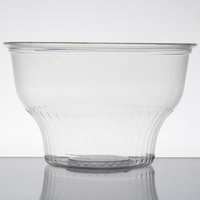 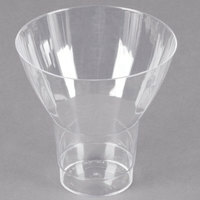 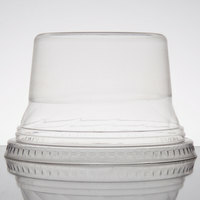 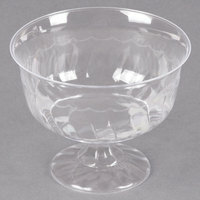 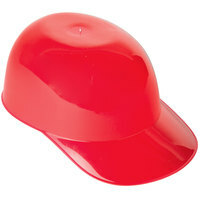 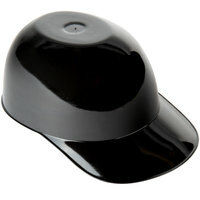 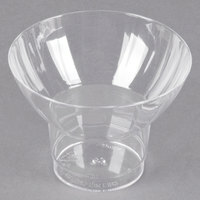 These cups can be used in ice cream parlors, frozen yogurt shops, or even diners and buffets that offer soft serve. 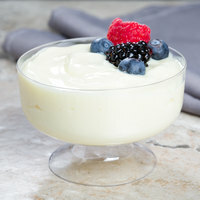 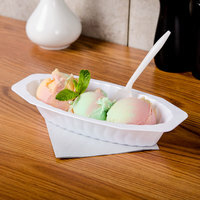 Some plastic frozen yogurt cups can also be recycled, which will appeal to your environmentally conscious guests. 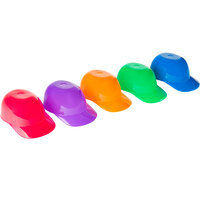 Also make sure to check out other great items from Carnival King, Choice, Visions, Dart Solo, Fabri-Kal, Fineline and WNA Comet. 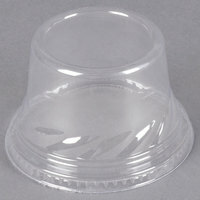 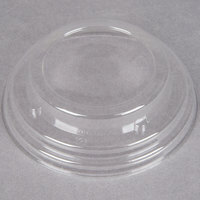 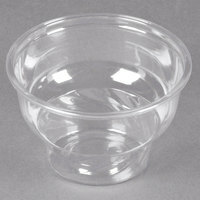 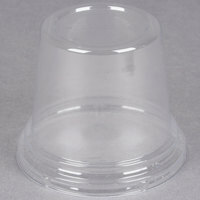 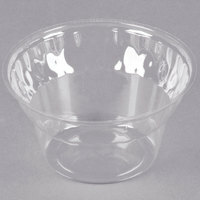 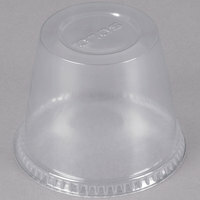 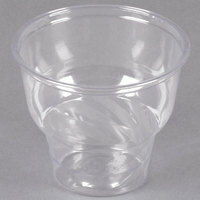 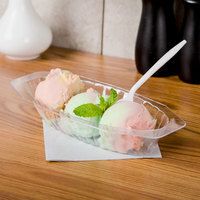 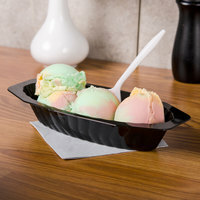 Stock your frozen yogurt or ice cream shop with plastic ice cream cups. 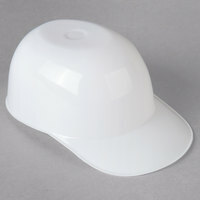 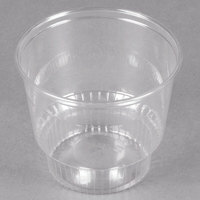 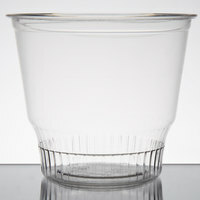 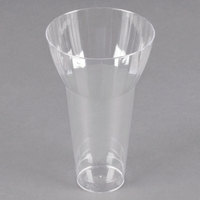 These cups are available in bulk package sizes, so you won’t have to reorder frequently during busy summer months. 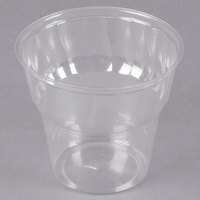 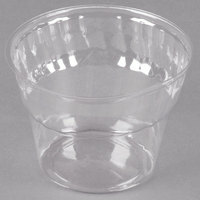 Plus, if you’re looking to reduce your environmental footprint, some of these plastic ice cream cups can be recycled. 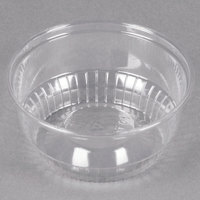 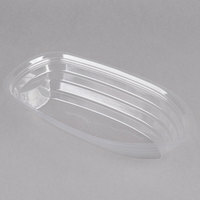 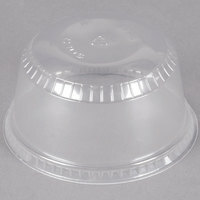 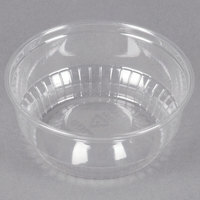 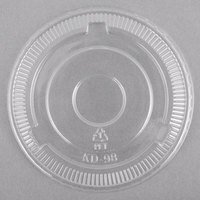 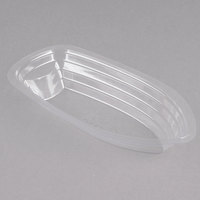 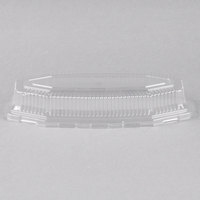 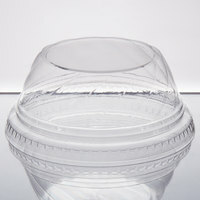 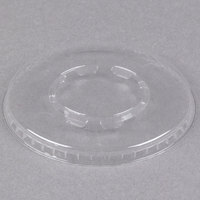 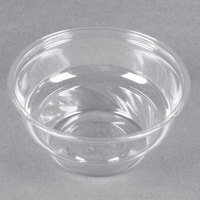 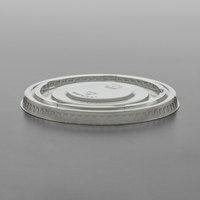 For more disposable products, check out our pizza boxes, popcorn tubs, and pretzel bags. 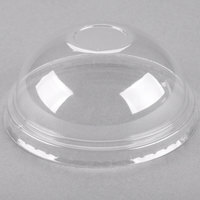 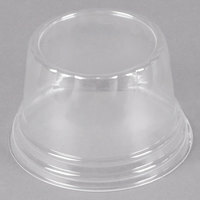 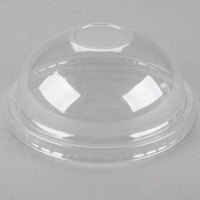 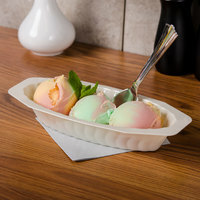 If you're wondering where to buy plastic ice cream cups, we have a large selection of plastic ice cream cups for sale at the lowest prices.